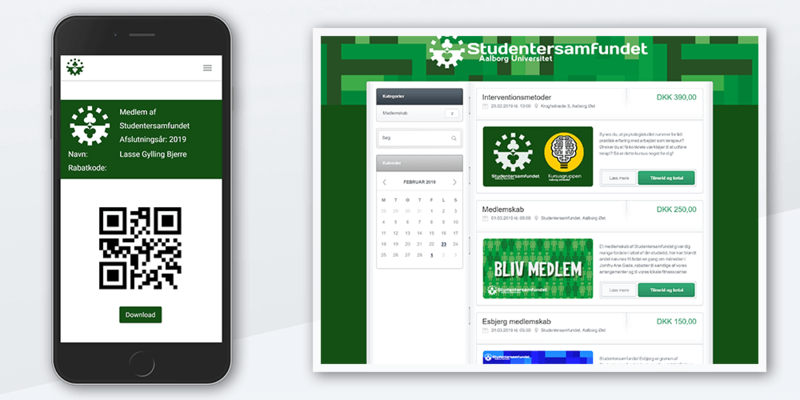 While being a volunteer at a local student organization, Studentersamfundet, I was one of the driving forces behind a new member index and webshop solution. I co-developed the requirements specification and maintained contact with the developers that the project was outsourced to. 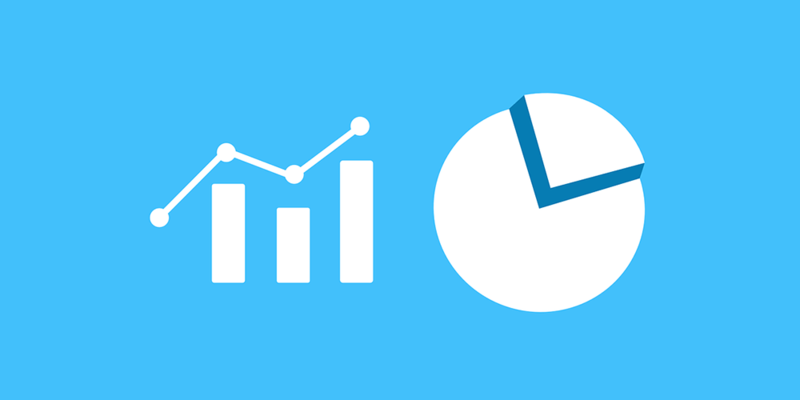 For a data science course at university, I did a bunch of assignments in data analysis and machine learning utilizing, among others, Python and Keras. One of those was a Convolutional Neural Network that guesses which font color would be optimal for a given background color. I bought a used standing desk, but this unfortunately had no way to set a specific height to raise to. 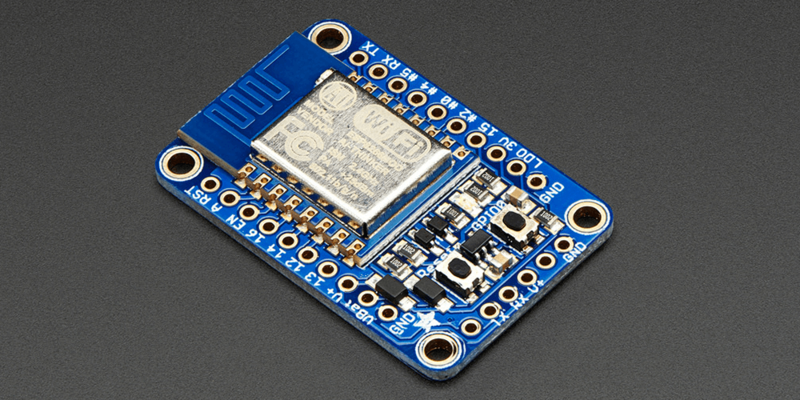 Using an ESP8266, I improved upon an already reverse engineered protocol for my desk by also making it WiFi enabled! 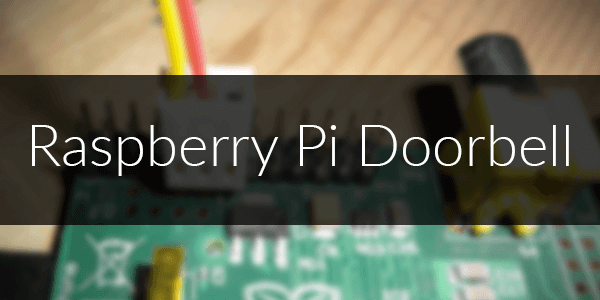 The Raspberry Pi doorbell was a fun little side project I did. The doorbell in our house is too far away for me to hear it when I am in my room, so I thought it would be cool to get a notification on my smartphone when someone was at the door. The hardware was done with some very simple soldering and a couple of wires. For the software I used Python. 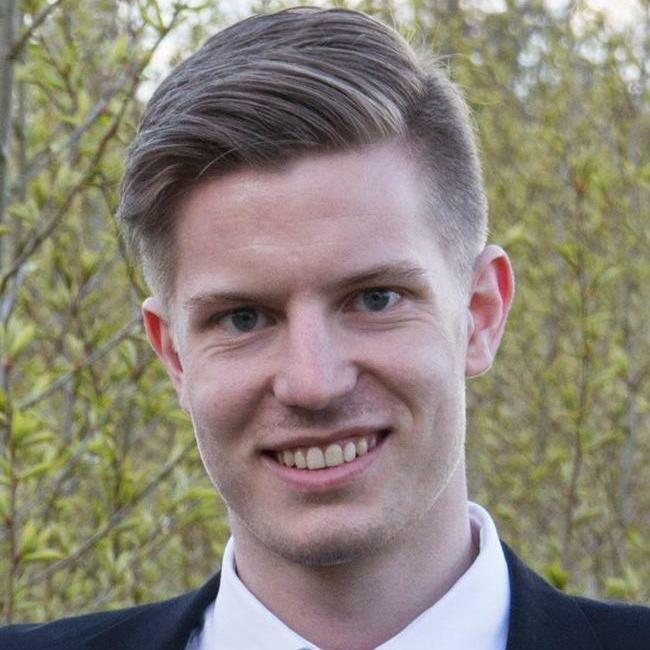 My name is Lasse, and I am currently studying my masters degree in IT-management at Aalborg University, where I also got my bachelors degree in Information Technology. In addition to my studies, I am currently working as a student worker at Aalborg University's IT department, where I support other employees and students in the use of the IT-systems at the university. For the past 3 years, I have also been doing consultant-related work as part of being a volunteer at a local student organization. This work has consisted of, among other things, developing requirement specifications for new IT-systems, and implementing those systems across the organization. I have been doing problem solving in everything IT related for a big part of my life, and that has given me both the technical knowledge and social skills to help others in this area of work. I see myself as disciplined and stable with a good portion of self-confidence, which is reflected in me being very tolerant and patient. I love technology and everything it brings with it, and I have developed a passion for it like no other over the years. Along with my passion for technology comes my passion to create. Getting an idea and making it come to life is something I value very highly. When I am not working, I engage in new personal projects, movies, gaming and fitness. If the above has your interest, you are welcome to contact me by email at lasse@lgb.dk. I would love to come by for a cup of coffee. © 2019 Lasse Bjerre. All Rights Reserved.